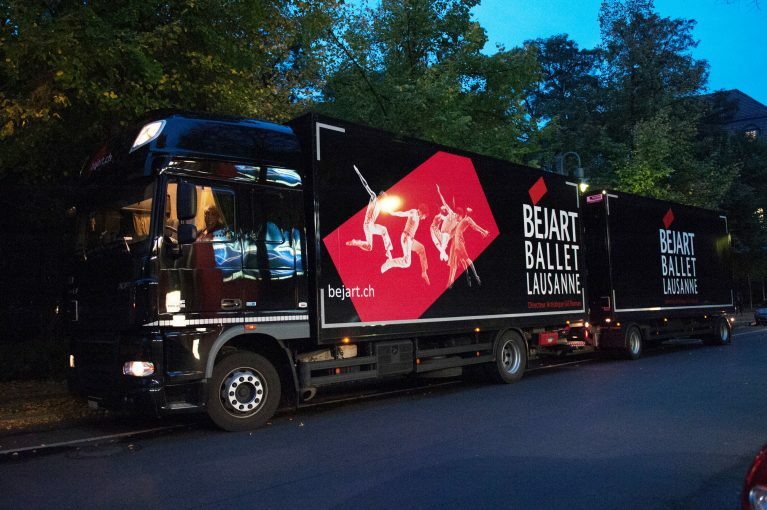 After performing eight shows in Lausanne (Switzerland) the Béjart Ballet Lausanne is now on the home stretch of the 2017-2018 season and will participate in three summer festivals. The Company will head first to the Chorégies d’Orange (France) before going to the Budapest Summer Festival (Hungary) to present The Magic Flute on July 28. To conclude the tour, BBL will be hosted by the International Festival of Santander (Spain). 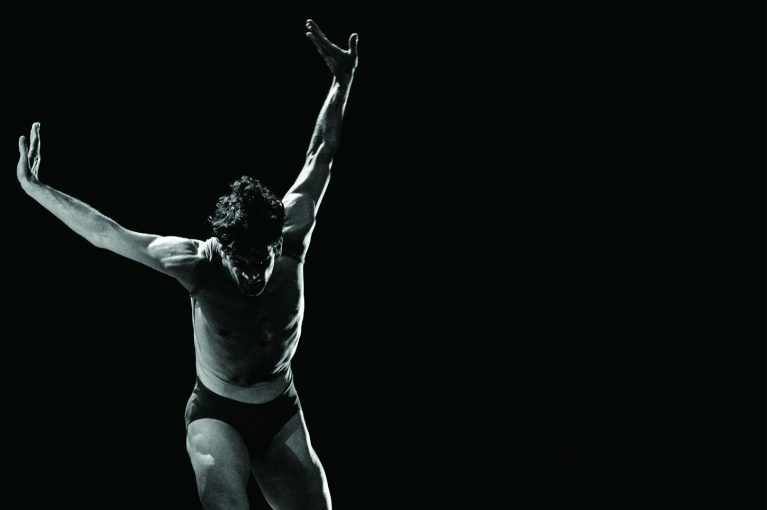 The following shows are scheduled: Syncope by Gil Roman, Un cygne d’autrefois se souvient que c’est lui, Altenberg Lieder and Boléro by Maurice Béjart. 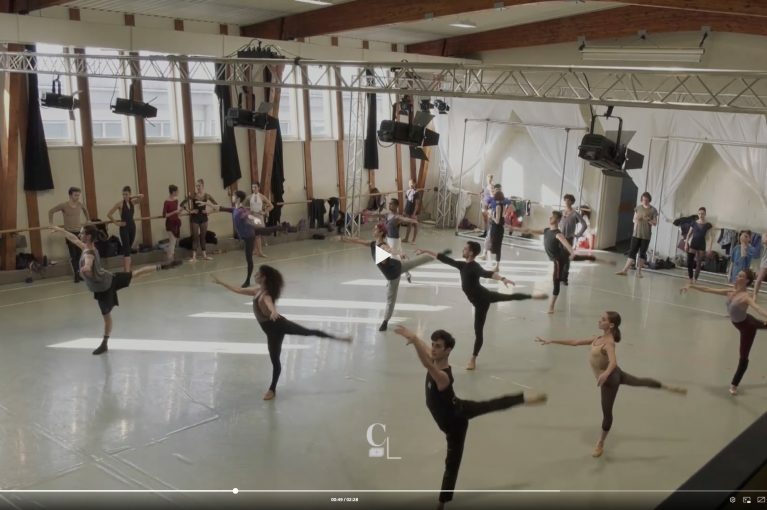 Next season, the Company will be back on tour with no less than seven ballets in its repertoire and 17 representation dates across France, Germany and Switzerland. 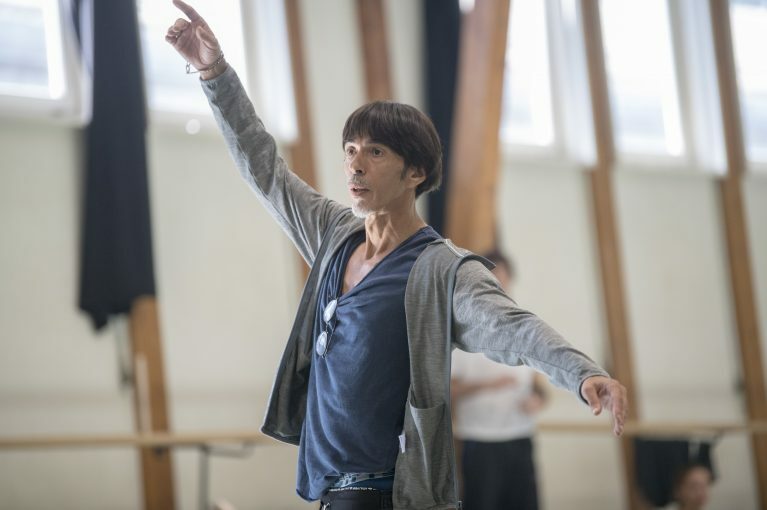 The first part of the 2018-2019 season will end in Lausanne with a rendition of a classic holiday ballet last presented in Switzerland 19 years ago: Casse-Noisette by Maurice Béjart. For more information, check our agenda.